Phonebox Magazine : SuBo comes to MK! 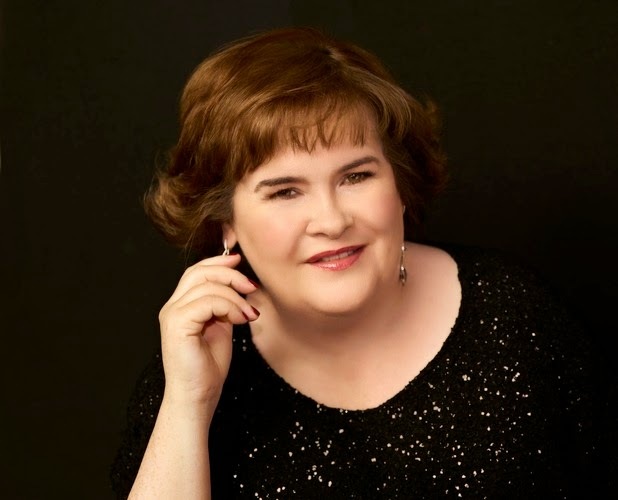 It's been a sell-out tour, but if you were a fan of Susan Boyle when she first appeared on Britain's got Talent, you may already be planning on going to see her UK tour. She will be singing at the MK theatre tomorrow (Thursday 27th March), performing a variety of tracks, including those songs she is most well known for: 'I dreamed a dream' and 'wild horses', as well as some other classics not seen by Susan before. If you've missed out on this one, she'll be performing in Northampton on the 17th April, you might still have a chance of getting some tickets if you're quick!